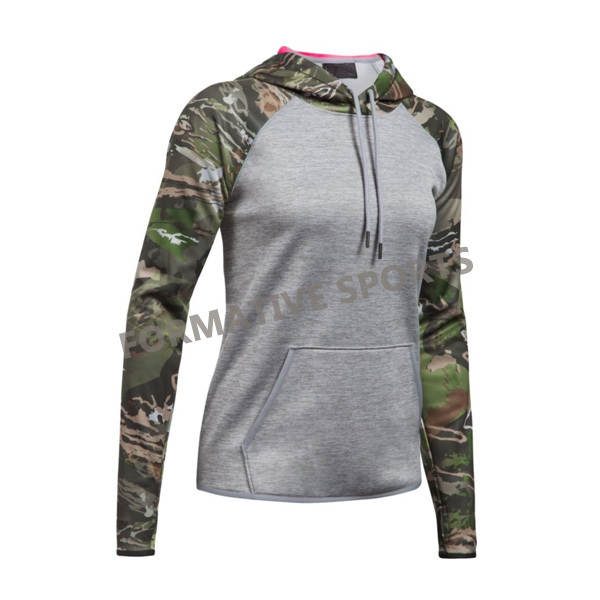 Get Custom Women Gym Hoodies with Your Team Logo, Player Name & Number. 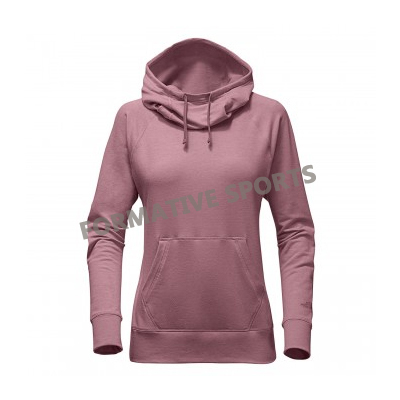 The market of Pakistan is loaded with abundant of women gym hoodie manufacturers excelling their production with the most excellent quality thread. 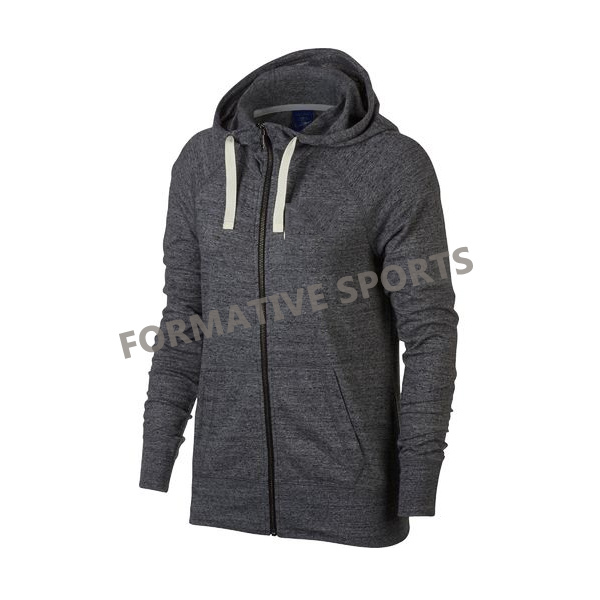 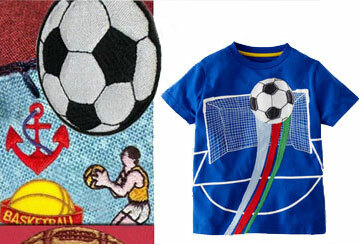 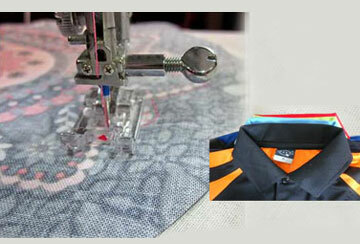 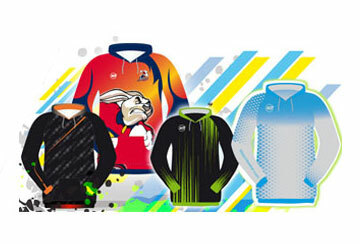 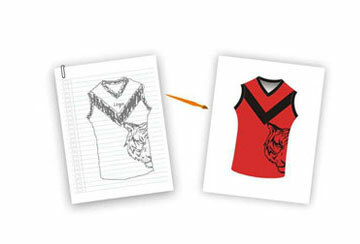 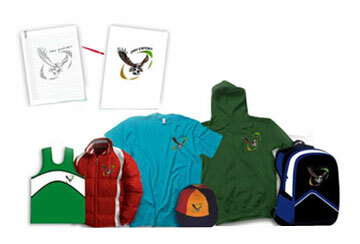 Formative Sports is one such name topping the table of sports apparel manufacturers of Pakistan. 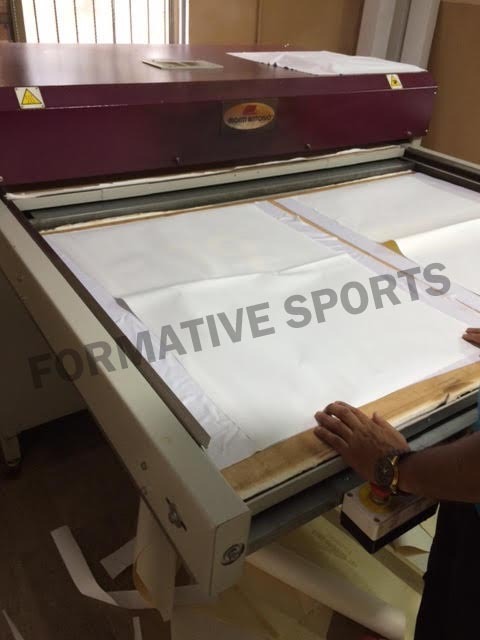 The best feature of Formative Sports is their customer-centric services which make their product worthy of purchase. 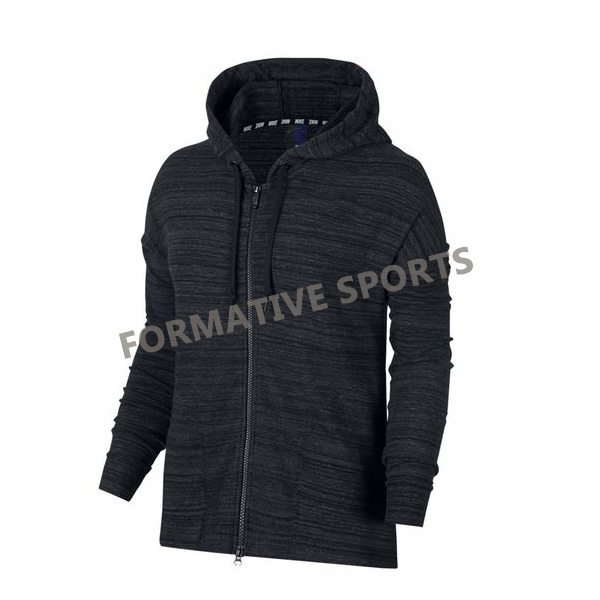 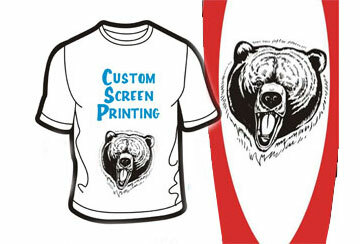 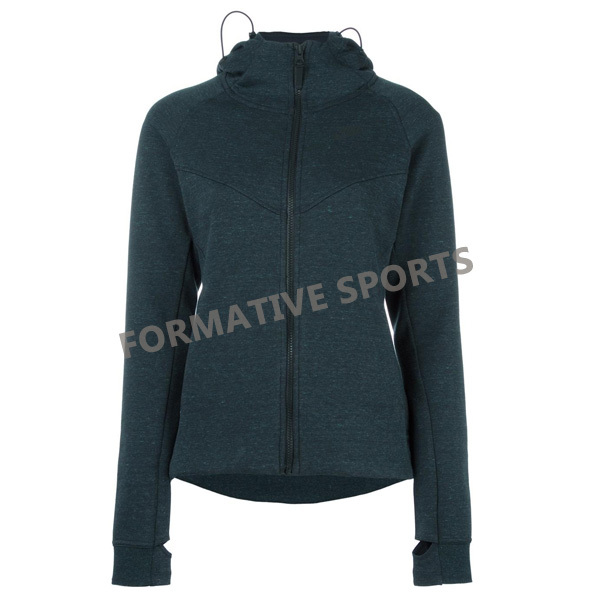 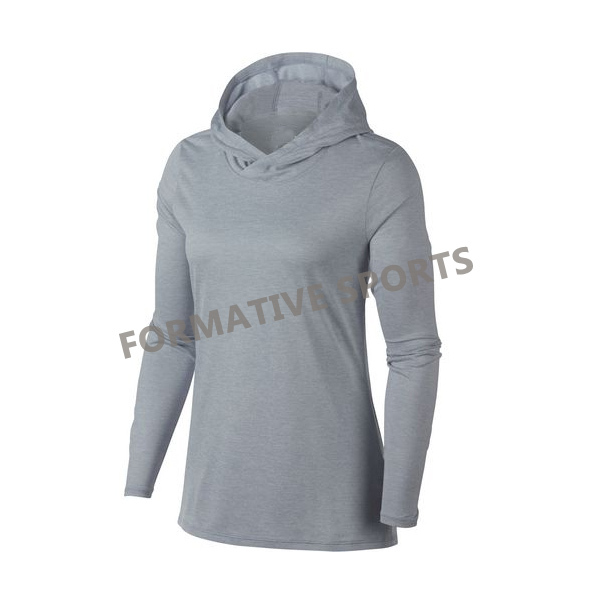 The women gym hoodies manufactured at the Formative Sports goes through the process of either sublimation printing or the screen printing process. 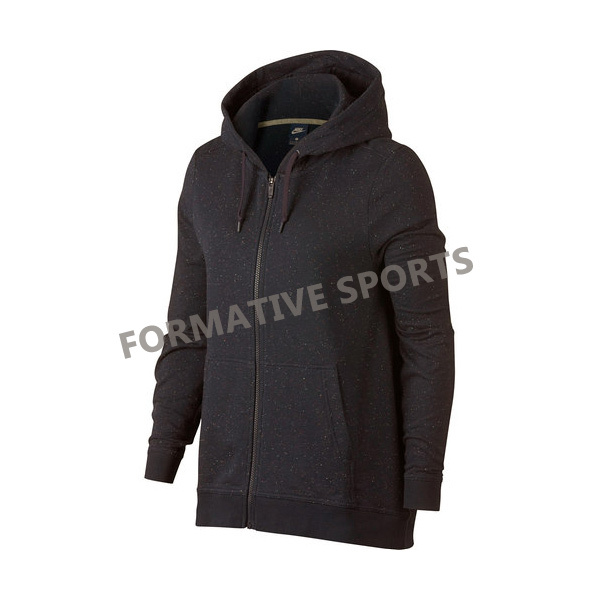 The unmatched pattern of uniform designing owes Formative Sports its title of best women gym hoodies exporters of Pakistan.